Providing affordable care WITH A PERSONAL TOUCH! We are always ready to extend a helping hand to the senior members of our community. 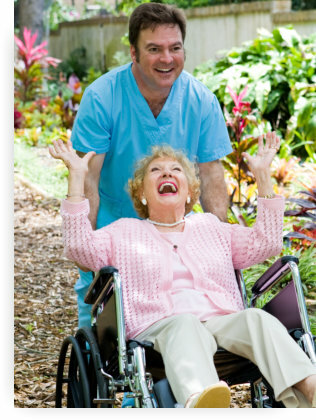 We render medical and non-medical home health care services. Take advantage of our services today! Hello and Welcome to Private Home Healthcare, Inc. 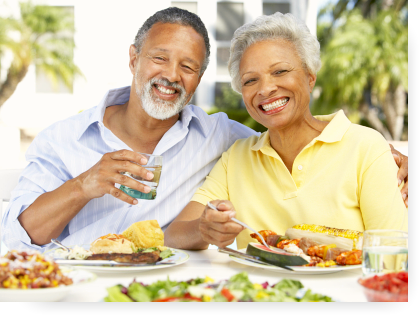 Many seniors and medically fragile individuals from various age-groups wish to stay at home as they are more familiar and comfortable with their place. However, they often need additional care and assistance to live better lives. For adults and other patients with health issues, coping with symptoms will not be a walk in the park either. As a result, we will eventually need assitance with day-to-day tasks in order to preserve our health and quality of life. Our goal is to address the medical and non-medical care needs of clients’ right at the comfort of their homes. Even though aging or medical issues may pose changes in your health and accustomed lifestyle, you can count on the constant support that our team will provide. 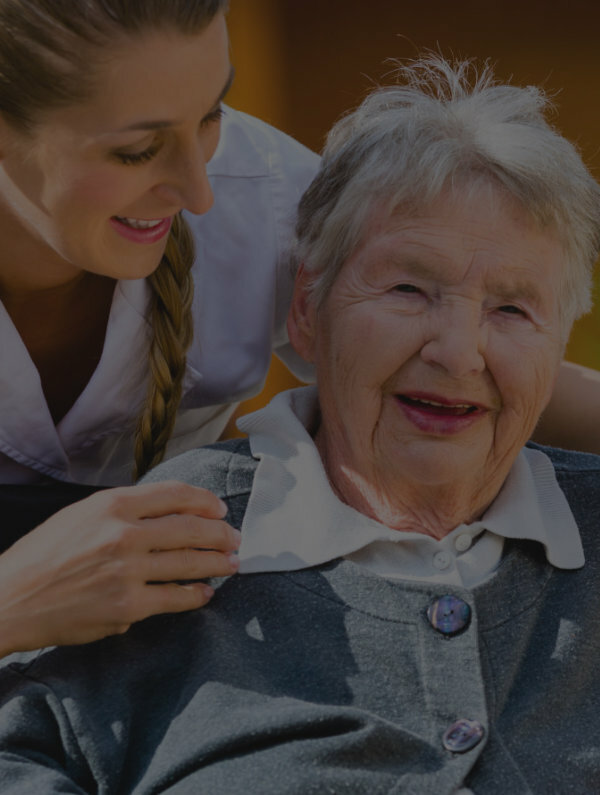 We offer quality home health care and non-medical care services that will be provided by hardworking and trustworthy staff members. Many of our services benefit homebound individuals who have been diagnosed with cancer, arthritis, COPD, asthma, among others. We also care for special needs children with autism or other developmental disabilities. If you wish to know more about our services, feel free to navigate the website. You can also contact us at 800-490-2709. Set your appointment with us today! Your referrals are appreciated. Submit them online. We value your feedback. Let us know how we are doing. To help our clients achieve the best quality of life possible by rendering quality and personalized home health care services through our dedicated, hardworking, and trustworthy staff. Our services are focused on the specific needs of each patient as we believe that every client is different. Check out what we have to offer you or your loved one. 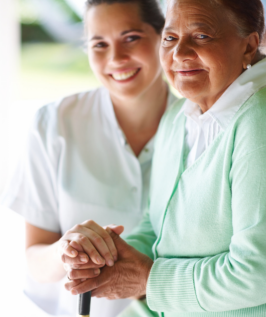 Routine PERSONAL CAREWe offer personal care services to clients who need assistance with ADL. Hygiene ASSISTANCELet our health aides look after you or your loved one's personal hygiene. Light HOUSE WORKKeep your home clean and organized to minimize safety risks that seniors in your family may be exposed to. Personal ERRANDSWe will be happy to run your personal errands so you can spend your time on things that matter more. Get to know our dedicated and hardworking staff members more! Insurance policies can help patients get better access to health care. Ask us about billing arrangements now.